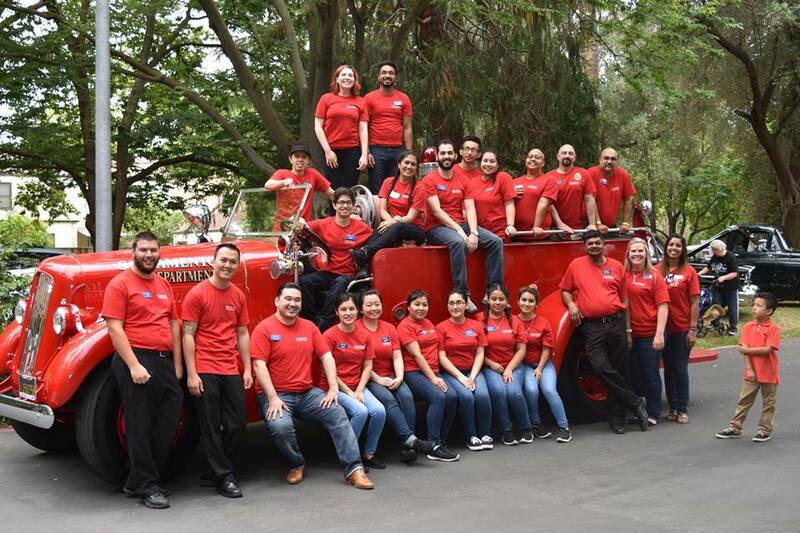 At the annual Eskaton Monroe Lodge BBQ Bash and Classic Car Show, you will stroll down memory lane and see all kinds of classic cars from the Sacramento Auto Museum and private collectors. Come meet the car owners, some of whom were around when these classic cars were first made. Listen to live music, smell and taste delicious barbecue fresh from the grill, and if you love Vic’s Ice Cream, you can get that too, all completely free. 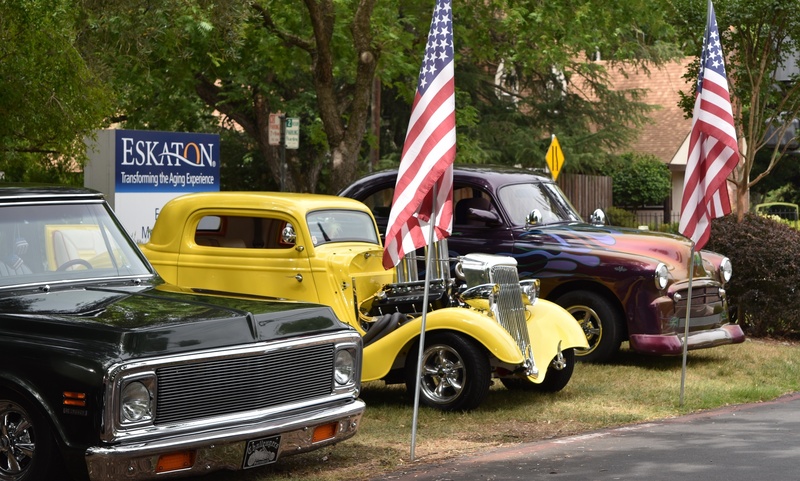 Cars, food and fun at no cost whatsoever; and if you or a loved one are interested in the options for living at Eskaton Monroe Lodge, we will be happy give you a tour. 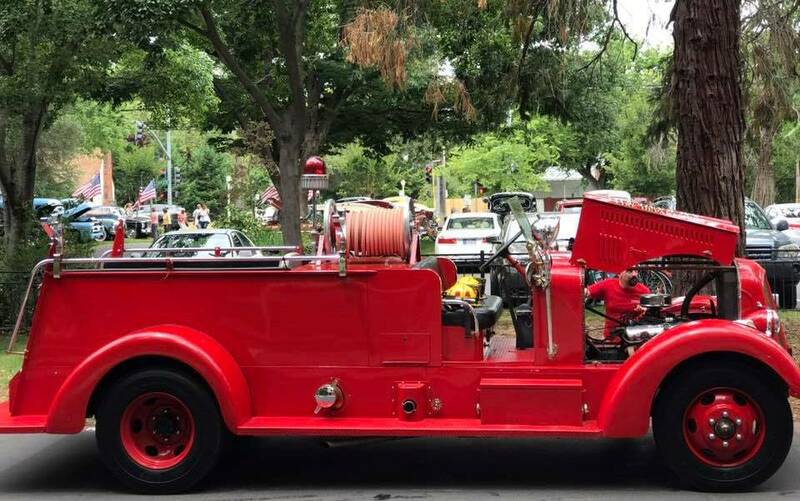 Come on down to the BBQ Bash and Classic Car Show and get your pic with our special guests from Fire Station 12 who will be driving an antique fire engine. For questions or to RSVP, contact Scott Okamoto at 916-441-1015 or scott.okamoto@eskaton.org.